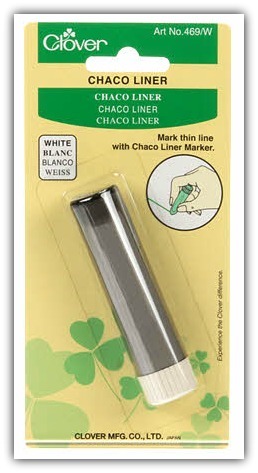 You can draw a fine, thin line with Clover's Chaco liners. Cartridge has a metal notched wheel which dispenses a tiny amount of chalk as it is drawn over the fabric. 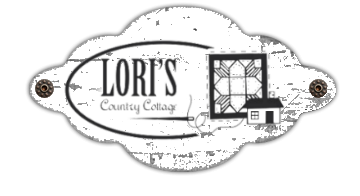 Easy to use with a leak-proof screw cap for powder refilling. Refill sold separately. Tip: Great to refill with the Miracle Chalk that disappears permanently when ironed.